Following the worldwide success of “Unknown,” “Non-Stop” and “Run All Night,” Liam Neeson known as the man with a particular set of skills stars in the explosive thriller “The Commuter.” The movie is Neeson’s fourth collaboration with director Jaume Collet-Serra about one man‘s frantic quest to prevent disaster on a packed commuter train. 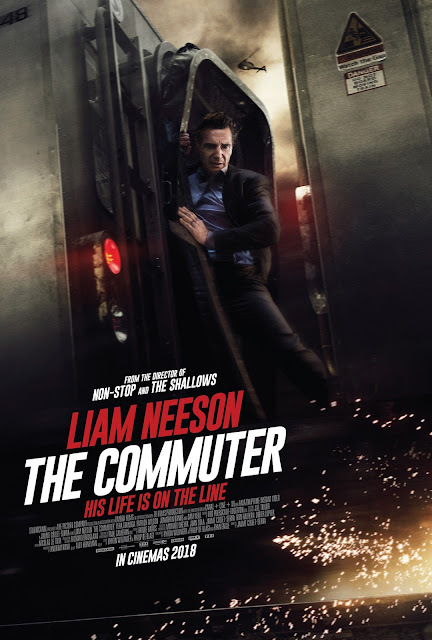 The screenplay proved irresistible to both the director and star, not just for the bravura of the action and the thrill of the suspense but for the moral conundrum the protagonist is faced with and the consequences it has on him, the passengers on the train and his family at home. 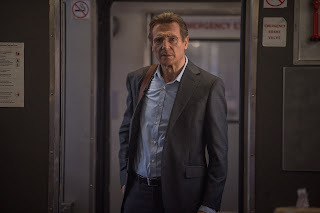 For Neeson, it was also the story’s real-time narrative that gives it a thrilling momentum. “The story almost plays in real time,” says the actor. “The main character realises what he’s set in motion and sets out to identify the person that holds the key to the conspiracy. 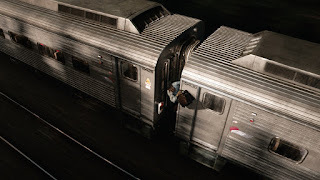 So the tension cranks up at every stop at a station as new passengers get on, and another clue is left for him. The danger gradually gets greater and greater and the film becomes this really fast-paced psychological thriller along the lines of a Hitchcock‘s Strangers on a Train or North by Northwest." The story centres on Michael MacCauley (Neeson), a middle manager at a faceless insurance company, who lives with his wife and son in Westchester in New York State. Like so many hard-working family men, he is facing financial breaking point, trying to make ends meet on a pay-cheque that is stretched to the rafters. His son is about to go to college and his wife doesn’t know how the family is living beyond its means. 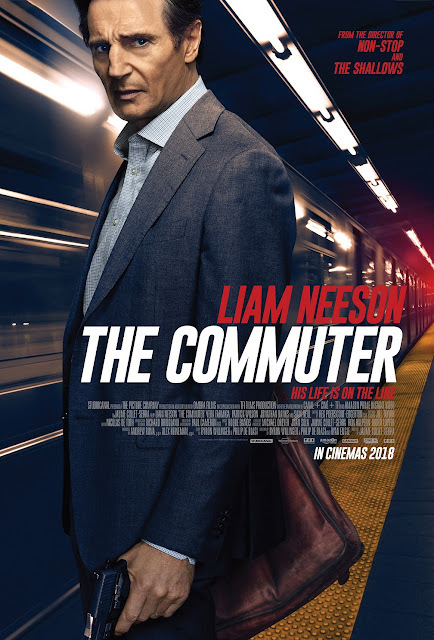 Then one day, his situation suddenly gets so much worse: he goes to work and gets fired. That, however, is not the only thing that‘s going to spoil his evening. On the commute home at the end of the day, the passenger sitting opposite him introduces herself as Joanna and puts a proposition before him: find a passenger on board the train who doesn’t belong, in return for a handsome reward. An easy deal, you’d think. But not if you’re an ex-cop who has a strong moral sense of right and wrong. Michael eventually agrees to find the “suspect” amongst the sea of passengers, using his wit and skill to uncover their identity, but soon comes to realise that he is at the centre of a deadly conspiracy that will end in the murder of everyone on the train and he is the only person who can stop it.